Entries for the 2016 Edge Awards have now closed. what are the EDGE awards? The EDGE Awards provides a stage to celebrate, recognise and reveal our region’s finest in design, gadgetry and entrepreneurialism in Bristol, Bath & Gloucestershire. From garden-shed starts up to globally established businesses, EDGE will provide an unique opportunity to make a mark in their business sector. The awards will showcase businesses and individuals across all creative disciplines, from branding to innovation, products to interactivity with a commitment to recognising and rewarding the very best in design, gadgetry and technology. The EDGE Awards brings together the best of the South West, where finalists will be given the opportunity to showcase their products and receive the recognition they deserve. We're looking for an app with outstanding design, user experience and performance that has been indispensable over the last 12 months For this category, we are seeking technical, commercial and/or business model innovation in the development of mobile apps that benefit consumer or enterprise users with new levels of functionality, value or convenience. We aim to recognise game-changing developers who are pushing back the boundaries in B2B or B2C apps, for example in areas such as augmented reality implementation, ‘in-app’ purchase and commerce solutions, social media integration, deployment and management behind cloud-based apps, the use of device functionality such as sensors, HD or 3D, task oriented apps, modular design or creative UIs. This award is open to both young innovators, the visionaries of the future, who are enjoying success in building their own business or working for another while in education or in an apprenticeship. 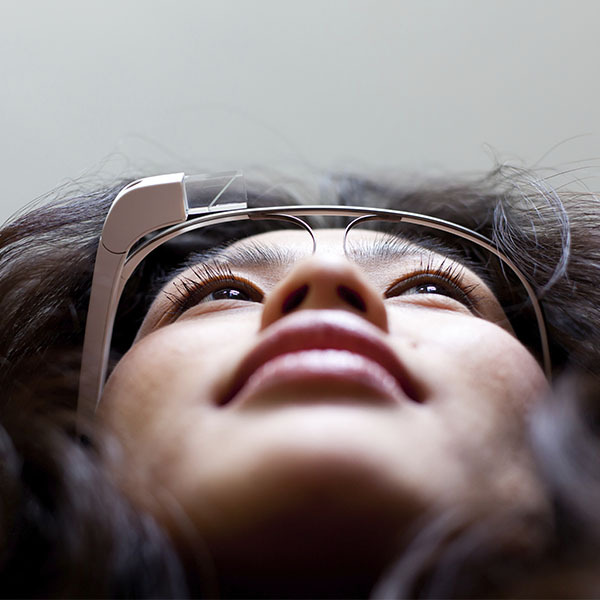 Either way, applicants will need to demonstrate ambition, energy, skill and vision, as well as being at the forefront of their company’s innovation in the creative or technology sector or in an entrepreneurial setting. Applicants will be judged on their personal involvement in the company’s innovation, its move into new products, services, markets, or new areas of business activity. Entrants should be aged 35 or under as of July 1 2015. This award is given to the business that has most successfully designed and implomented a new technology to improve the service they are providing. This includes the process in which the technology was selected or developed, the team structure implementing, utilising or supporting it, performance prior to implementation vs. after, and how this technology or tool was identified to meet the businesses objectives. This award is for a marketing campaign which has successful reached its target audience over the past year. 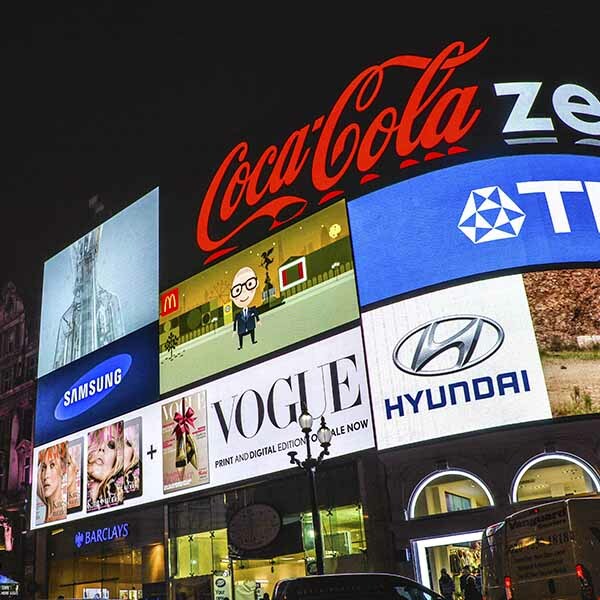 Best Campaign recognises a marketing campaign with a set goal, such as a product launch or drive to win new customers. Judges will be looking for evidence of its success. 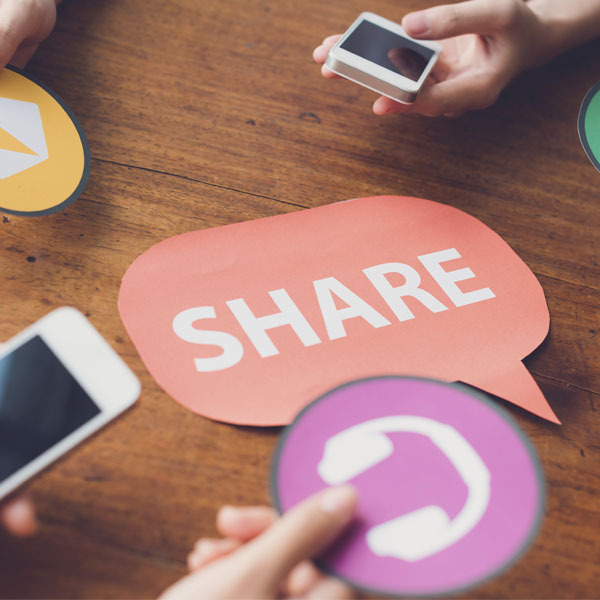 The campaign may have used multiple media and formats including social media, video, apps, websites, print, events and so on. Applications are welcome from companies or organisations in the private, public or voluntary sectors. This award will go to the innovator who has made a considerable, profitable and lasting contribution to his or her field. It could be a designer, inventor, engineer or entrepreneur but must be someone who has disrupted a market or found success from going their own way and adopting a creative approach. Applicants will need to demonstrate ambition, energy, skill and vision, as well as being at the forefront of their company’s innovation. They will be judged on their personal involvement in the company’s innovation, its move into new products, services, markets, or new areas of business activity. This award is open to all technologists and innovators who have developed a new service or process that has made a positive contribution to the environment. The judges want to know how what is new and innovative about the product and how it has changed things, solved a problem or met a need for your business or customers. You should be able to demonstrate commercial success for the product during the past 12 months and show how the product or technology has improved the environment. We are looking to reward agencies who have excelled at using world-class creativity, insight and innovative approaches to support their clients. 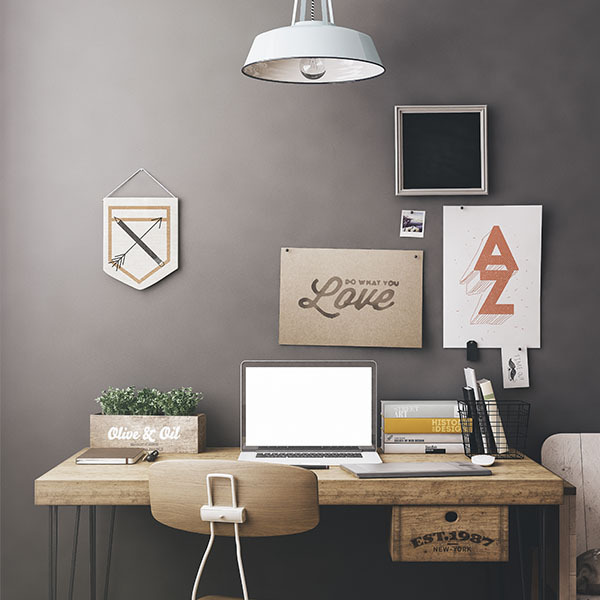 Creative is a broad field which could include agencies specialising in digital services, marketing, public relations, design, advertising, technology and strategy or all of the above. Whatever your area of expertise, show us your successes and why you are the best. This award will go to the businessman or woman who, in the opinion of the judges, has made a considerable, profitable and lasting contribution to the technological, innovation or creative industries in the West of over a period of at least 20 years. This may be awarded to a member of a company or a member of a business organisation. The judges will be looking for evidence of this individual’s long term contribution to the development of the creative and technology sectors. The winner of this category is selected by the judges. The judges are looking for a brilliant business opportunity. It must address a real customer need, solve a problem or have to potential to disrupt a market with a strong likelihood of becoming profitable. The judges would like to see a well-articulated business model that clearly explains how the business will generate revenue. They will also be looking for a strong entrepreneurial team which they believe is capable of turning the idea into a profitable business. The judges will want to see strong financials that are based on solid assumptions and a clear timed path to revenue, and ultimately, profitability. Finally the judges will want to see evidence of a strong marketing plan which includes strategy founded on market research and shows understanding of the target customer. This award is open to creative designers of all disciplines who are leading the way with creative thinking. Applicants will need to demonstrate ambition, energy, skill and vision, as well as being at the forefront of their company and the creative sector. Applicants will be judged on their personal involvement in the design process, innovative new ideas and delivery excellence. This award is about celebrating exciting new products coming out of the region. Unlike the app, game and animation categories, this should be a physical product – a gadget, piece of hardware or innovative device. The judges want to know how the product is new, how it is disrupting the market or finding new ways to solve problems to benefit users. Can you demonstrate commercial success for the product during the past 12 months? The Edge Awards event is invitation only. 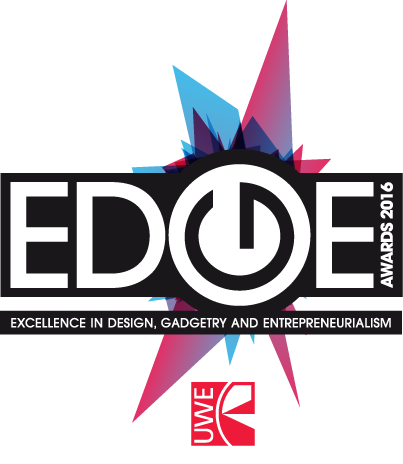 The 2016 EDGE Awards provides a stage to celebrate, recognise and reveal our region’s finest in design, gadgetry and entrepreneurialism. From garden-shed starts up to globally established businesses, EDGE will provide an unique opportunity to make a mark in their business sector. The awards will showcase businesses and individuals across all creative disciplines, from branding to innovation, products to interactivity with a commitment to recognising and rewarding the very best in design, gadgetry and technology. The EDGE Awards brings together the best of the South West, where finalists will be given the opportunity to showcase their products and receive the recognition they deserve. Entrepreneurs are the drivers of employment and successful economies – but not all are successful for various reasons. These awards focus on the really exceptional cutting edge firms – those that inspire others and enable businesses to compete in different and more innovate ways. Bristol has many leading edge firms that contribute in many different ways to a successful economy and to making the lives of others more effective. UWE Bristol is happy to sponsor these awards as they are the first of their kind in the Region, that recognise and reward the excellent work being carried out. 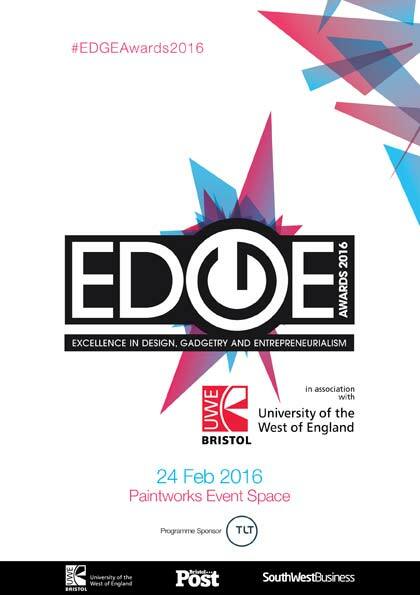 UWE Bristol sponsors the Edge Awards because we are aware of their importance to Cutting edge businesses. 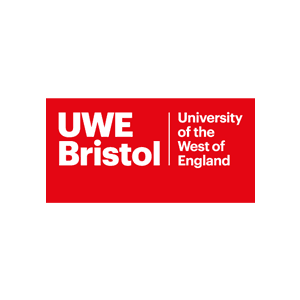 The awards are one of a series of initiatives and events that UWE Bristol is involved in; others are the Bristol Women in Business Awards and the Bristol Business Awards - events that are quickly becoming established as the highlights of the business year. What do these awards mean for UWE? UWE is passionate about business and we aim to help business achieve in every way that we can. We offer exciting undergraduate and postgraduate courses, professional and executive development as well as a range of advice services and incubation facilities. Innovative and creative businesses are the backbone of the Bristol economy and we will do everything that we can to help them compete, grow and prosper. Running your own business is not easy and success results from hard work, tenacity and creativity. The awards are an excellent way of raising the awareness of the Cutting edge creativity in the region and are also a means of encouraging others to develop and leverage their entrepreneurial skills and of course establishing more successful businesses in the Bristol Region. The Bristol region has all that any aspiring entrepreneur could ask for: advice on setting up a business and an array of financial and legal firms, and infrastructure. We believe in encouraging and promoting the entrepreneurial mind-set and celebrating success. How do these awards relate to UWE’s Offering? Awards events like the Edge help to develop talent from Universities like UWE that see Entrepreneurship as a clear career choice. We want to inspire talented individuals to pursue innovative ideas. And of course winning or being a finalist in these awards has its own benefits – giving the firms credibility and setting them on the path to further success. 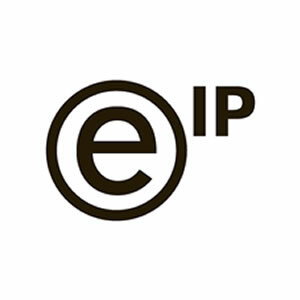 We want to recognise and reward companies that have innovated, bringing new ideas to the market in a range of activities. 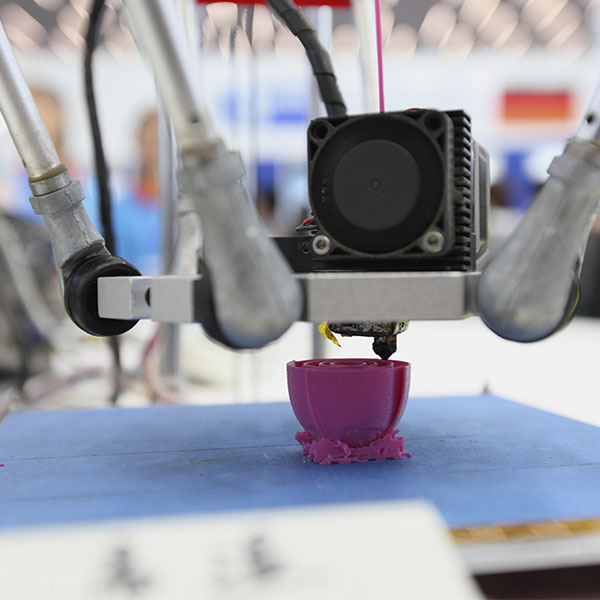 By supporting early-stage technology development and research, UWE can increase the number and quality of start-ups that reach growth stage. Not only are they important employers – they are underpin a high achieving economy The finalists showcase Bristol business – an important activity for the region. I am very pleased to see a high number of finalists – this reflects the degree of Cutting Edge thinking and the diversity of the region. The Edge awards has a range of categories – they are all part of the jig-saw of regional competitiveness that is Bristol. They represent pride in our region, preparation for the future and achievement. What are some of the ways that UWE is helping business? As well as our highly acclaimed Team Entrepreneurship course we have recently received funding for a University Enterprise Zone. We have recently been awarded the coveted Small Business Charter that provides for a range of help, assistance and guidance to growing businesses. 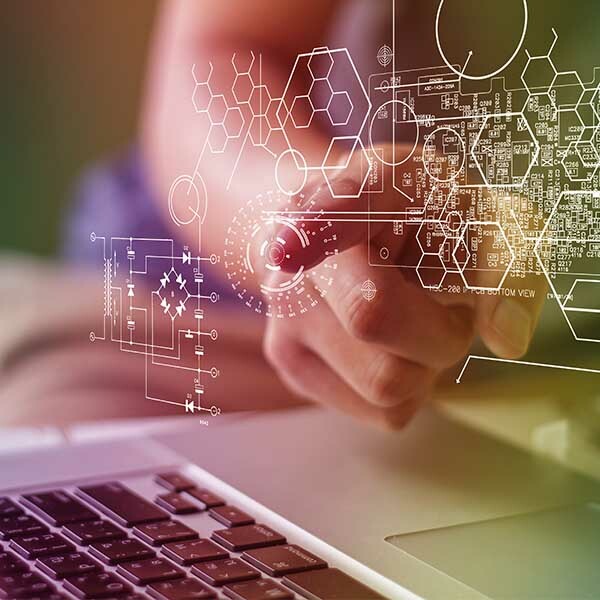 On the research side, we are heavily involved in Big Data research, the Internet of Things, new business models and leadership for the future. Why are Cutting Edge firms important? We know from our research that innovative and creative firms are the key to a successful economy – a reason that Bristol is the most innovative city outside of London. The finalists are likely to have high degrees of agility, innovativeness, technological strengths and the capacity to adapt to rapidly changing market environments. 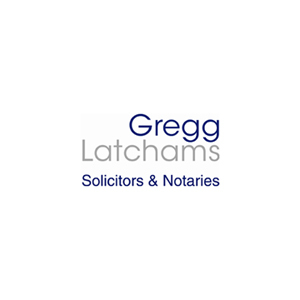 Through our offices in Bristol and London, the Digital Media & Technology team at law firm Gregg Latchams works with a wide variety of High Tech/High Growth businesses. 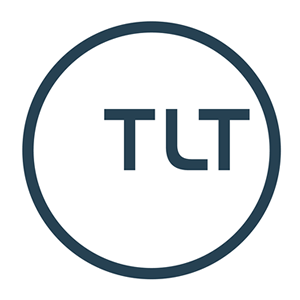 Whether you are starting out or preparing for exit, our lawyers aim to use the benefit of their experience, expertise and networks to help you achieve your aspirations. We’re people as well as experts, who believe that strong partnerships create great results in the long term. If you are looking for accessible legal advice delivered in a personal and cost-effective way, please visit www.gregglatchams.com, follow us on Twitter at www.twitter.com/gl_cdmt or give us a call on 0117 906 9400. 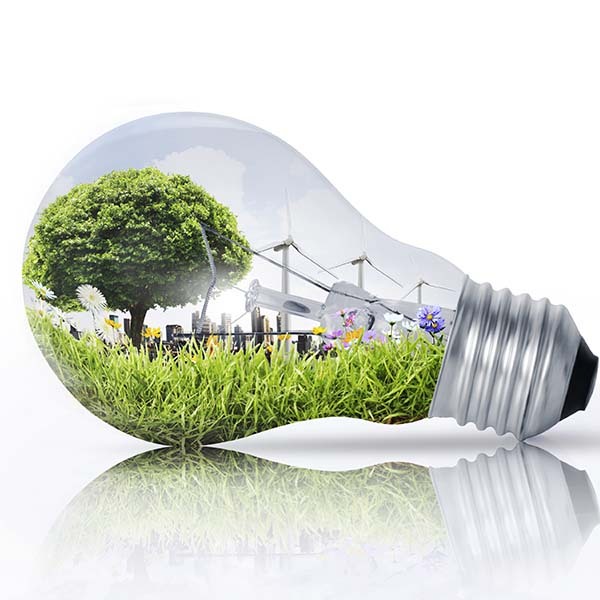 Innovation in the field of Environmental Technology will bring real change to our world and assist the rate of sustainability and global development. We're closely involved with this sector, offering a genuine 360 degree service to operators, developers, funders and landowners in connection with solar, wind, biomass and anaerobic digestion, as well as geo-thermal, EfW and marine and tidal projects. The rate of change in this sector is phenomenal and exciting, and we want to help those working in it succeed. As an entrepreneurial law firm, an event which celebrates everything excellent about technology and innovation in the region was something we were keen to get involved with. With nearly 500 staff across our five offices in the region, we're involved in numerous creative, innovative projects and schemes across the South West and beyond. Renishaw profile – EDGE Awards Renishaw, the West Country based FTSE 250 listed engineering business, continues to grow and now employs over 4,000 people globally of which around 2,200 are located at its five sites in Gloucestershire. In July the company reported record turnover of £495 million for its financial year ended June 2015, of which 95% was due to exports. 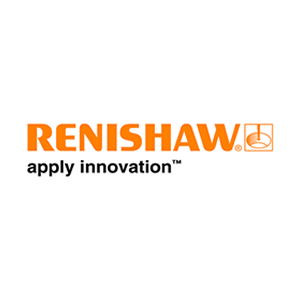 A world leader in engineering and science based technologies, Renishaw supplies products used for applications as diverse as jet engine and wind turbine manufacture, through to dentistry and brain surgery. It is also a world leader in the field of additive manufacturing (also referred to as 3D printing), where it is the only UK company that manufactures industrial machines which ‘print’ parts from metal powder, including the world’s first metal bike frame produced in titanium for Empire Cycles. Renishaw is also working with the Bristol-based BLOODHOUND supersonic car team to 3D print the car’s nose cone and also the steering wheel which has contours that are precisely designed to match the hands of driver Andy Green. Renishaw has won multiple international awards, including 18 Queen’s Awards, the latest of which was awarded for innovation in April 2014 for its inVia Raman microscope. The company is also recognised for its manufacturing excellence and in September 2012 its Woodchester assembly site near Stroud, was named the UK’s Best Electronics & Electrical Plant. In May 2014 Renishaw hosted the Prime Minister David Cameron, who praised staff for their contribution to the re-balancing of the UK economy: “Thank you for all that you are doing here at Renishaw to drive a great industrial revolution and a British revival of manufacturing, technology and exports.” To continue its success Renishaw is highly committed to developing its own skilled staff and this year recruited a record 70 graduates, and has a record 120 apprentices in training. In December, Lucy Ackland, who joined the company as an apprentice aged just 16 and went on to achieve a 1st Class Engineering Honours Degree, won the national Women’s Engineering Society Prize for her work to inspire young students to follow STEM-based careers. 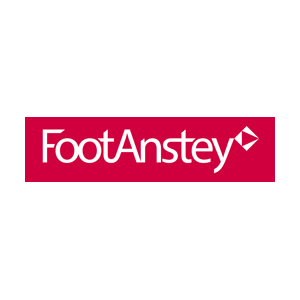 Throughout its history the company has invested between 13 and 18% of its annual sales in R&D and engineering to maintain technology leadership, and employs five full-time patent officers at its HQ site near Wotton-under-Edge. Therefore it is a natural fit for Renishaw to support the EDGE Awards and to help recognise other organisations that put innovation at the heart of their business. 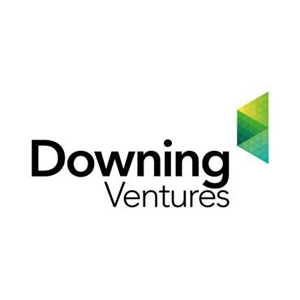 Downing Ventures is the London based Venture Capital arm of Downing LLP, an investment management firm which has invested over £1.6 billion in businesses across a range of sectors. Downing Ventures invests in early- and growth-stage technology businesses. Often investing at seed-stage, the team, led by Matt Penneycard, then looks to continue to support those companies through to series A and beyond. Downing Ventures has made five investments in the Bristol and Bath area to date, and more than 10 in the London area. For more information visit www.downingventures.com. 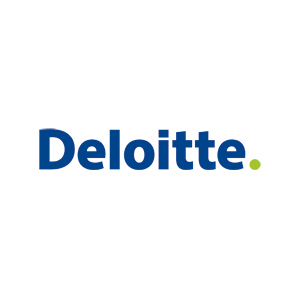 Deloitte is a professional services firm that provides audit, consulting, financial advisory and tax services in the UK. We work closely with businesses as well as public sector organisations in the South West, helping them solve their challenges and achieve their goals. Our vision is to make a positive impact on the reputation and success of our clients, the economy and the wider society. 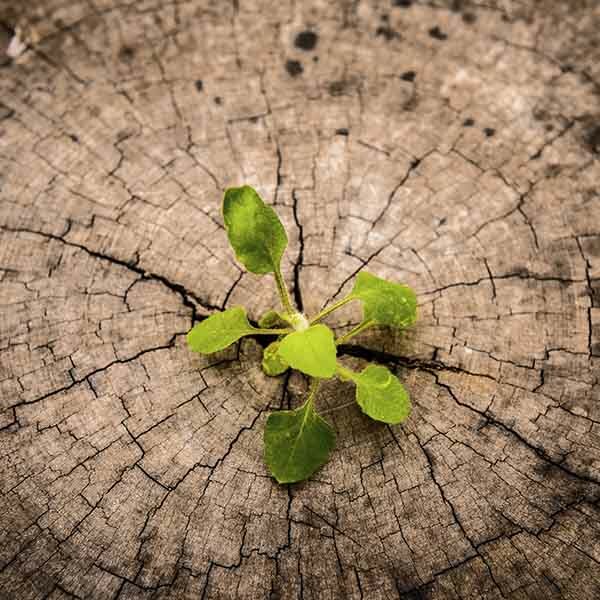 At Deloitte, we create opportunities for our people to build successful careers that meet their aspirations as well as deliver for our clients. 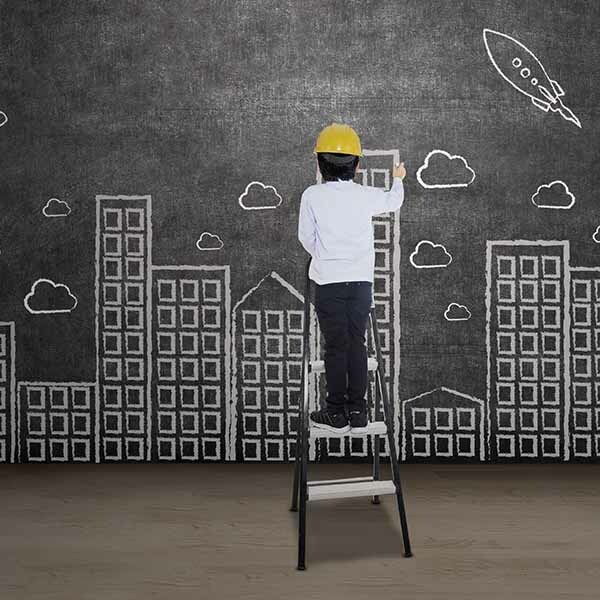 We nurture the talent of the future – volunteering in schools and mentoring promising entrepreneurs, helping grow business leaders who can have a wide impact on UK plc. It is through all this and more that we are able to realise our vision of supporting client success, fostering sustainable economic growth and a more prosperous society. It’s a vision that has spanned our 160-year history. In 1849, William Deloitte invented a rigorous system to protect investors in the expanding Great Western Railway network against fraud. Such was its success that the company’s shareholders recommended the practice of external auditors be adopted into law. And so both the independent audit, and Deloitte as a firm, were born. That innovative mind-set of William Deloitte lives on in our firm today, as we push the boundaries of our work in consulting and corporate finance advisory. 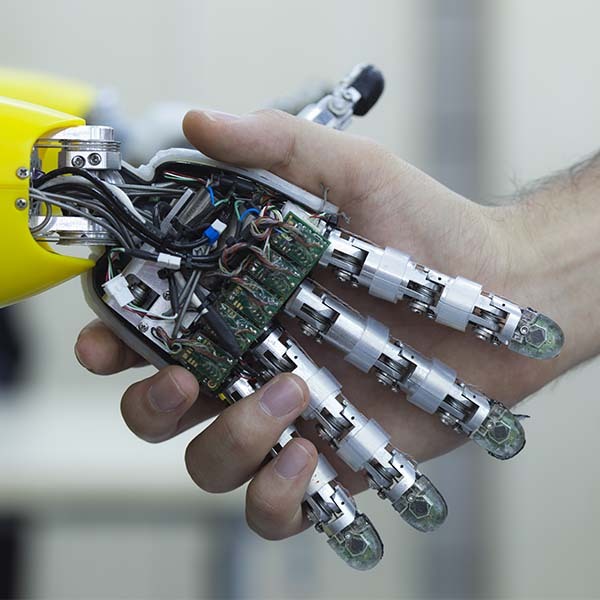 By harnessing the power of technology, our people are responding to the ever evolving needs and challenges of clients and society. From the outset, our values of quality and integrity have never wavered. We seek to drive higher standards of governance and transparency through our audit and tax practices, bringing confidence to the key decisions of business and government alike. "The EDGE Awards provides a stage to celebrate, recognise and reveal our region’s finest in design, gadgetry and entrepreneurialism."